There is STEAM at EduCare! we agree that adding Art to the mix to educate and develop the minds of our children is important! For students, adding the A (art) to STEM helps develop the mind and promotes learning as FUN! STEM comes from and develops the left side of the brain. 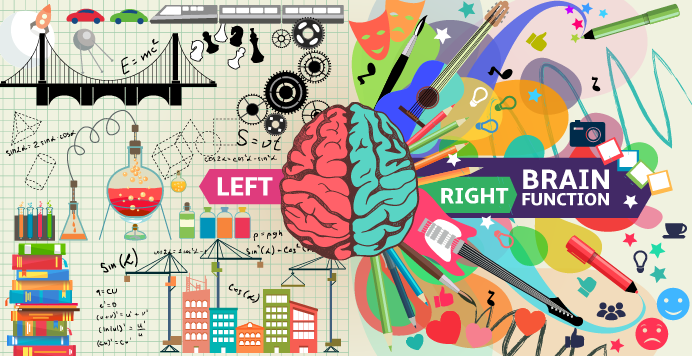 Art and music develop the right side of the brain. Research has shown that development of BOTH sides is key to better learning overall. At EduCare, your pre-school and VPK children learn their letters, numbers, colors, manners, to feel good about themselves and each other – all the basics of becoming good and healthy people. We encourage using creative solutions to solve problems. We offer a well-rounded schedule of activities, developed by Florida and NECPA (National Early Childhood Program Accreditation). From numbers to singing songs, from coloring to reading, we believe in the development of the whole child… with love and compassion every day.